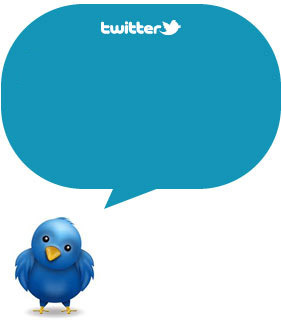 Fun things to do in Naples for kids… and the whole family! Discover fascinating castles, enjoy the best pizza in the world, climb your way to the top of a volcano – these are just a few of the fun family activities to do with kids in Naples, Italy. One of southern Italy’s most vibrant cities, Naples offers a lively travel experience for your family unlike anywhere else in Italy. While Naples is home to several world class art museums and impressive churches and cloisters, we know the younger members of the family are often more enthusiastic about fun historic sites, unusual tours and some fascinating new places to run around. Here are some of our top picks for things to do in and around Naples with kids! Located overlooking the Bay of Naples, the imposing Castel Nuovo dates back to the 13th century when Charles the I of Anjou ordered construction on a new and larger castle for his court. However, much of the castle you can explore today dates from the 15th century during the reign of Alfonso the V of Aragon. 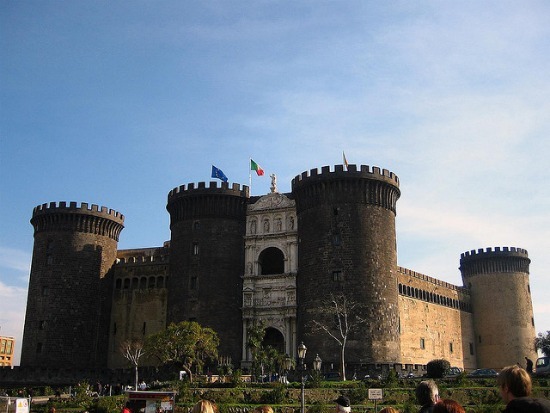 Children will love the excitement of being inside a real castle where the history of Naples comes to life. The family is in for a treat when it comes to dining in Naples, Italy. 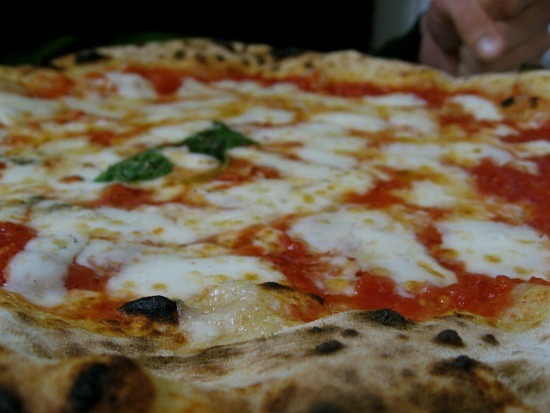 Famous as the birthplace of the pizza, there’s nothing that quite compares to enjoying a true Neapolitan pizza. Pizzas are individually sized, so everyone can pick their favorite toppings, although the most classic is the margherita with tomatoes, mozzarella, basil and a drizzle of extra virgin olive oil. Dig in! To burn off some energy and enjoying panoramic views overlooking Naples and the bay toward the islands of Capri and Ischia, spend a morning with the family climbing to the top of Mt. Vesuvius. 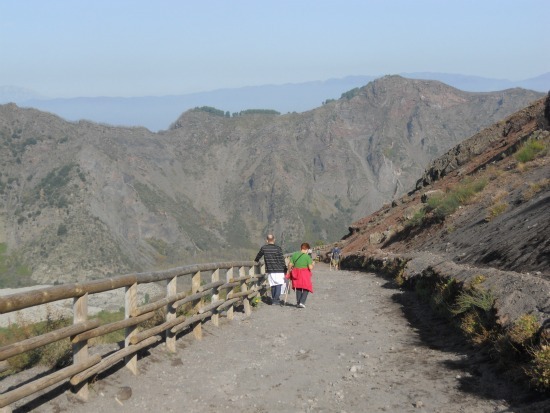 You can drive or take a bus most of the way to the top, but the final climb around the crater offers the best views. Peering down into the massive crater of the volcano is a moving experience. 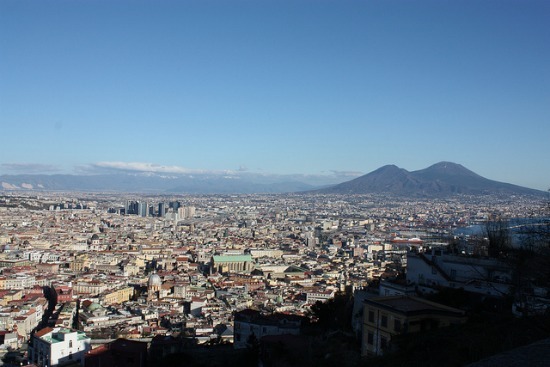 Discover the history of Naples in an unexpected way by going underneath the city in a tour of the Napoli Sotterranea. As long as dark and narrow spaces don't spook them, children often find these tours fascinating and fun. 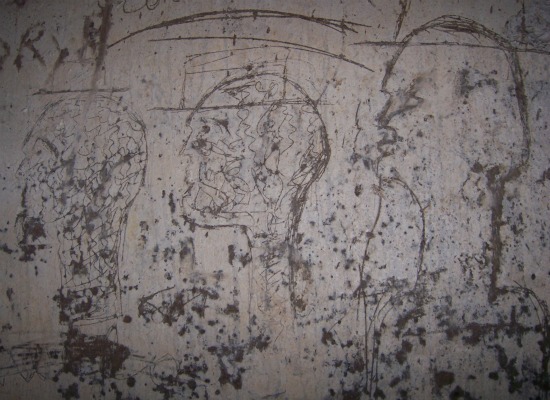 Guided tours tell the history of the underground in Naples from their use as aqueducts, hidden passageways and catacombs to shelter areas during World War II bombings. Along the way you'll see graffiti from different periods in the city's history, and the your family will reemerge to the busy streets above with a new way of looking at Naples. Just a short drive outside Naples in Pozzuoli, the otherwordly landscape at the Solfatara is a fascinating and completely unexpected family experience. Explore the lava cap of a dormant volcano that still hisses, bubbles and spurts out sulphur fumes from the geothermal activity below ground. 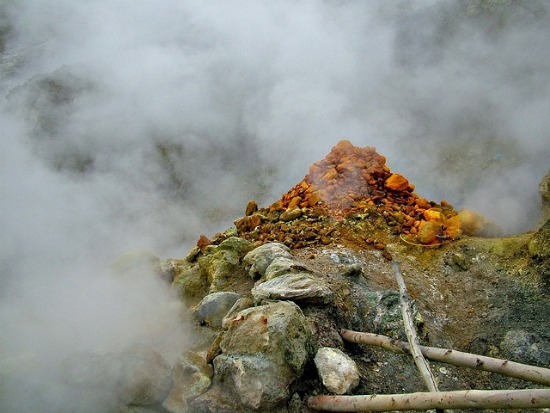 The Solfatara is an intriguing natural site and a fun day trip for the family from Naples. 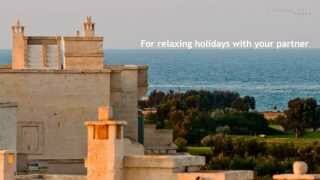 Do not miss our next posts: Rome with kids and Puglia with kids! 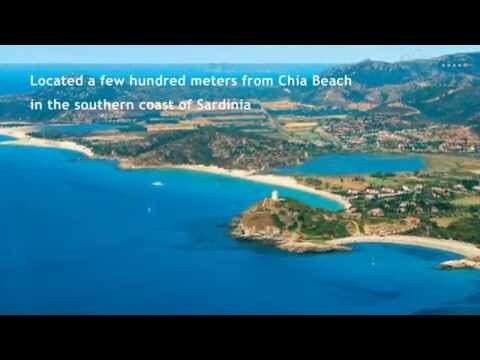 Previous posts: "Top 10 things to do in Venice with kids" , "Places to go with kids: Cagliari, Sardinia"